Drop shipping is a method of order fulfillment that eliminates the need for retailers to hold inventory. When a customer purchases online the order is routed directly to the manufacturer or wholesale distributor who is then responsible for shipping. This freedom from inventory management and supply chain logistics frees up the retailer to focus on growing organic traffic and optimizing the conversion rate. This results in a lean operation since each party is better able to focus on mastering their function. 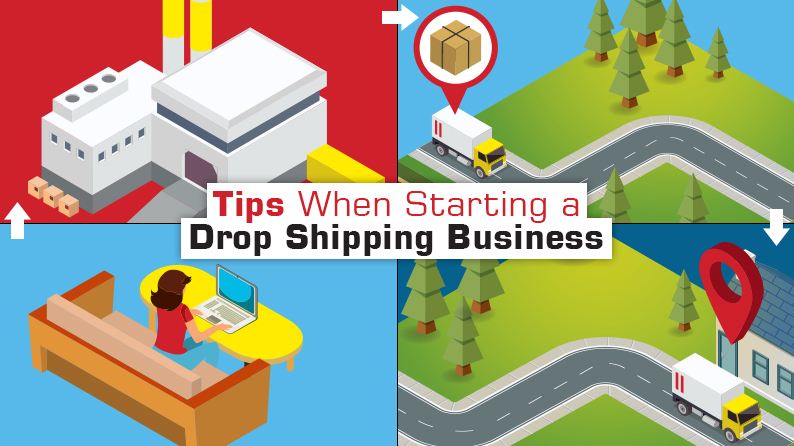 Want to learn how drop shipping works? This article is for you! Security has always been one of the biggest concerns for online businesses. When it came to online financial transaction, cryptocurrency solved bulk of the problems with its decentralized nature. 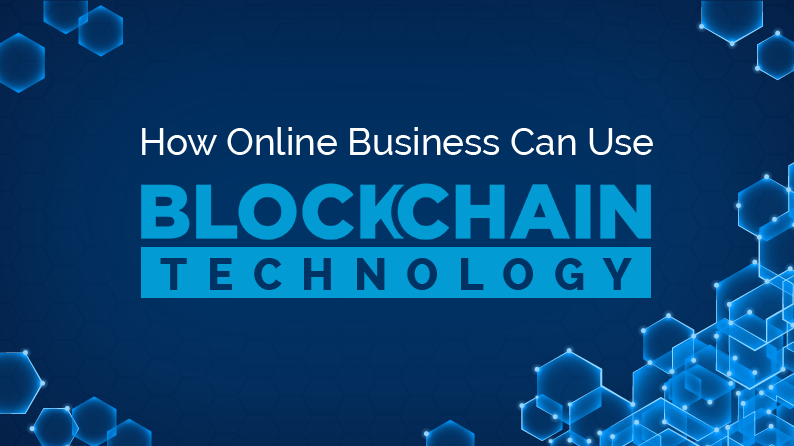 It is based on blockchain technology, which is being hailed as the next cornerstone. 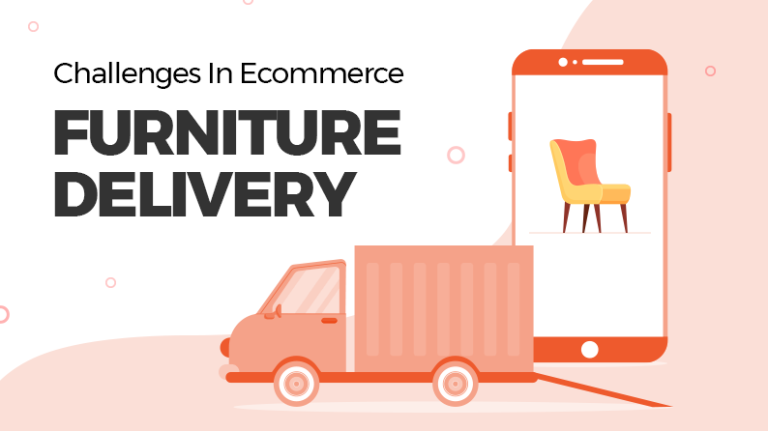 Now as technology is coming to the forefront, it is resulting in disruption across a gamut of areas in the ecommerce sector. Read this post to find out more. Internet security becomes even more so important when it comes to business. 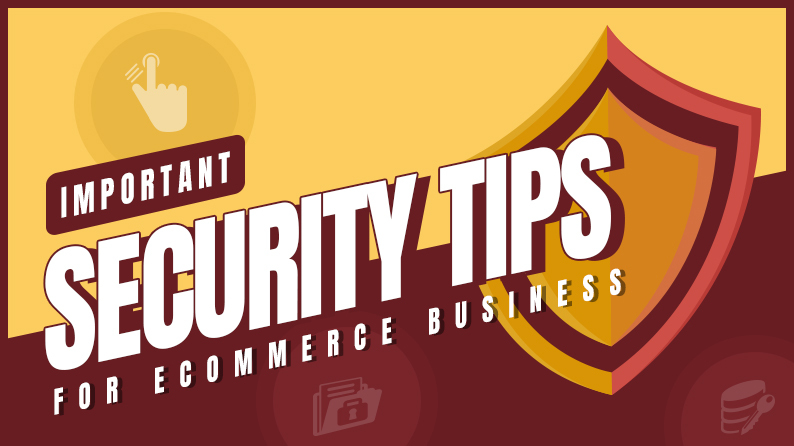 Security is the first concern that every online business owner focuses on. After all, a slight miscalculation and you may lose a customer forever; in fact, lots of them. From personal information to financial information to intellectual property, everything that affects your business must be kept secure. Every online business owner knows this, the question is how? Today, we are going to answer this question. Customers during the holiday season are enthusiastically purchasing gifts and products online. 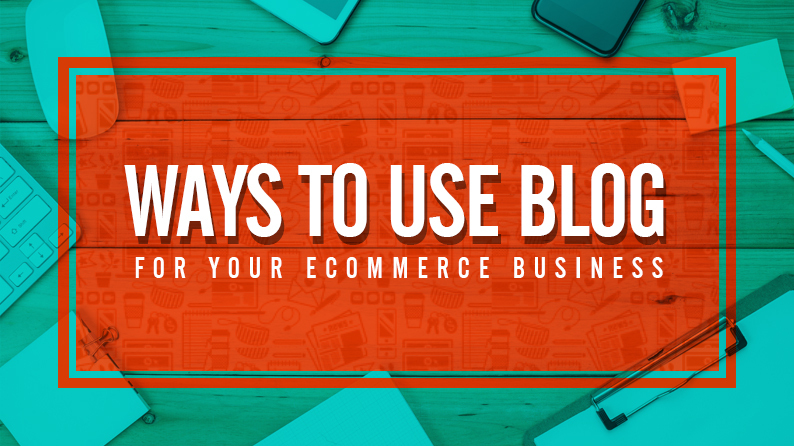 Ecommerce businesses throughout the year wait for this time of the year. Simply displaying your products in front of the holiday shoppers will not entice them to buy it. 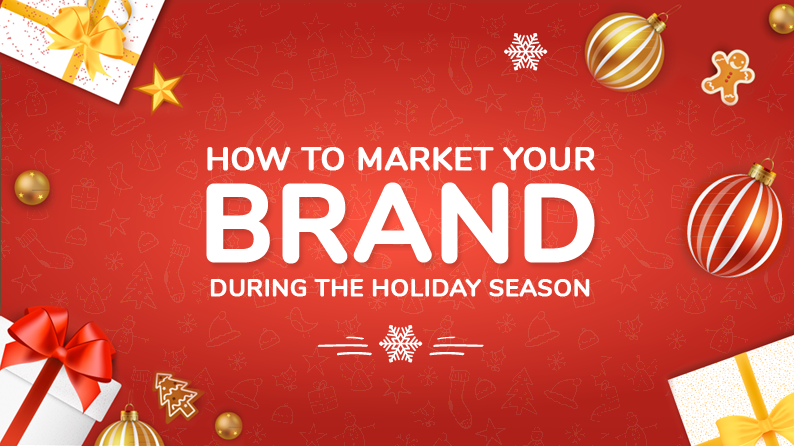 Instead, businesses should use different marketing tactics to bring a maximum number of holiday shoppers to their website. Read on. 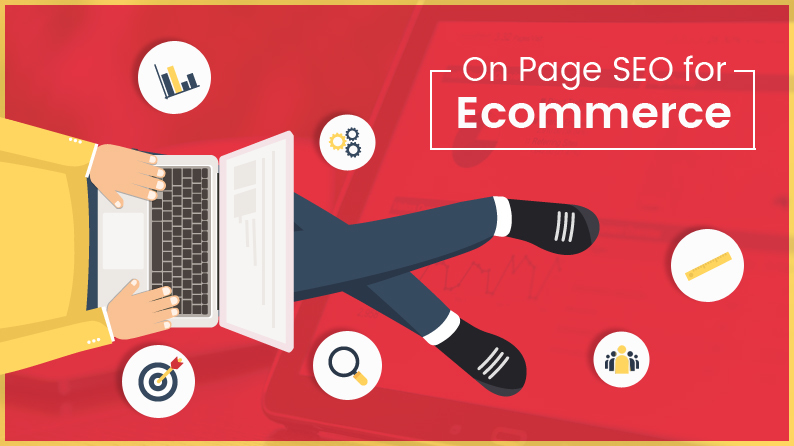 Many ecommerce website owners focus on many off page SEO strategies to enhance their website rankings on search engine result pages. 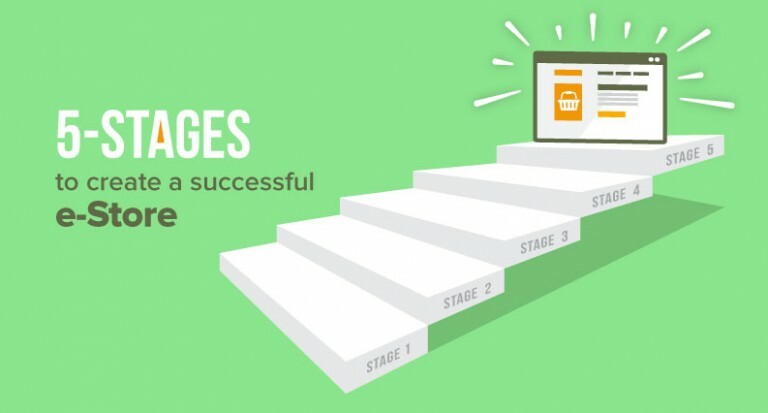 In all these efforts, on page SEO happens to be an over looked practice. Internet expert have said times and again that on page SEO is as important and effective as off page SEO. The problem is that with time, people are starting to forget this method of garnering organic traffic and enjoying long sustaining results. In this article, we will talk about what on page SEO is, why is it important and some tips to help you get going. Augmented Reality is not a new concept anymore. Nokia gave us the City Lens in their Lumia series, and then we had Pokémon Go, an AR based game that took the world by storm. 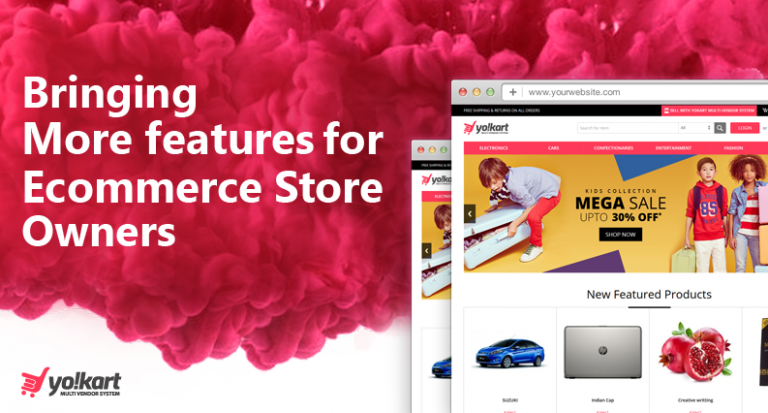 Eventually, this technological marvel reached where I believe it is going to reap maximum benefits to business owners and their audience: Ecommerce. With Apple Launching ARKit and Google Releasing ARCore, the two mobile-world moguls have already disrupted the way people like to shop online. 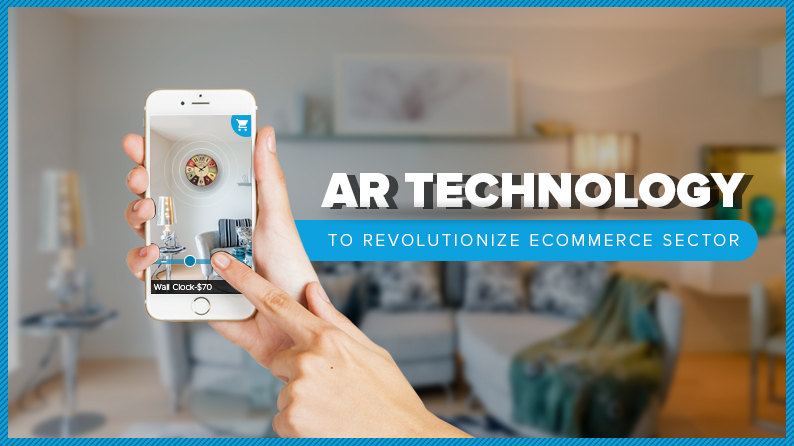 It’s time for all the old and boring ecommerce technologies to step aside, for the stage is all set for shopping via AR. 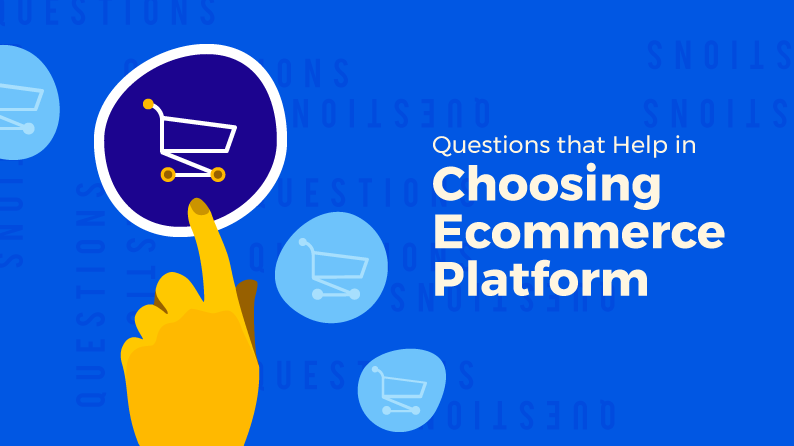 Before an aspiring entrepreneur takes the tough decision of which platform to choose, there are many questions that pop up in the mind of entrepreneur. It is very important to answer these questions in order to make the right decision. 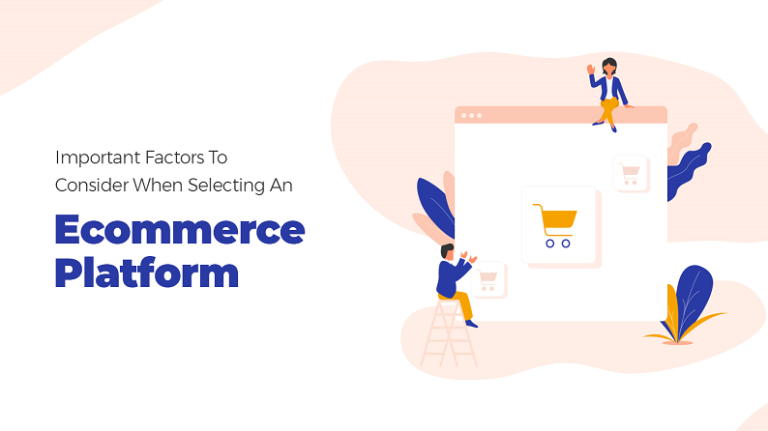 Choosing the platform is crucial decision as it will decide the fate of your ecommerce startup. Read more to know the answers of the most common questions of entrepreneur. 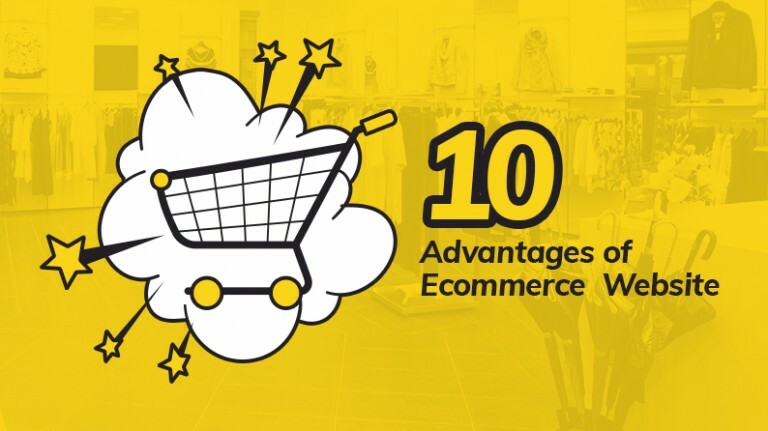 The world of Ecommerce business always has room for expansion, and everybody wants to grow as quickly as possible. Business owners are ready to make as much investment as possible to stay in the lead. Growth is the point of focus for all of them, and their investments know no bounds. With all this, the thought of getting high returns on their investments has taken a backseat. It’s not good for business. 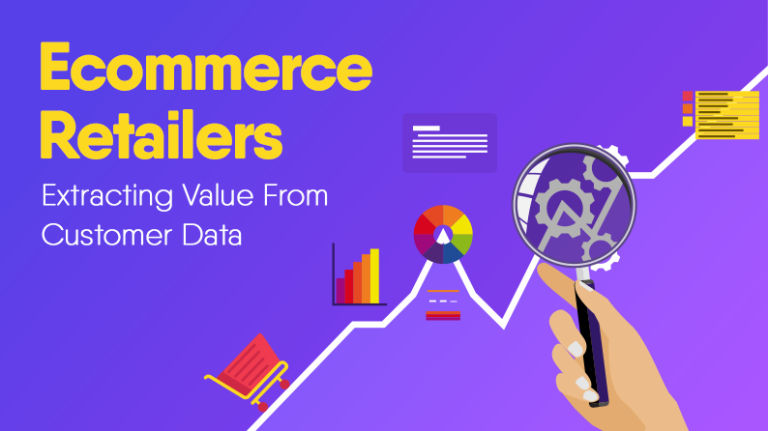 Many ecommerce businesses have not been profitable even after decades of being in business. What if one day your investors say, “No More”? ROI is a crucial factor and demands immediate attention. 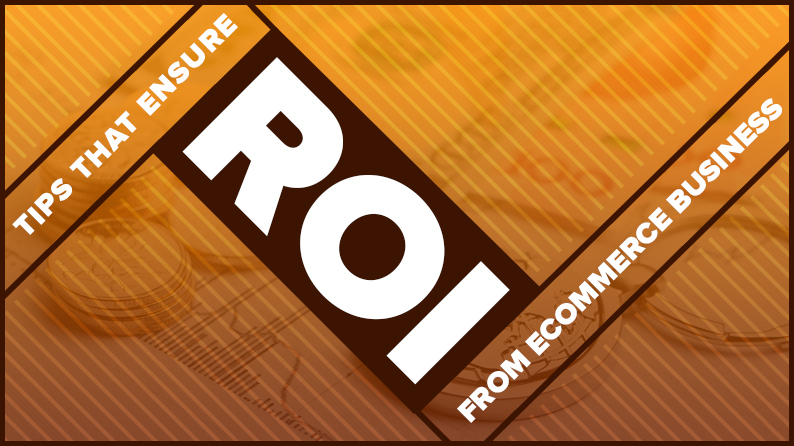 This article discusses how to maximize your ROI, right from the beginning. While ecommerce companies are striving day in and day out to stay margin positive, customer loyalty is becoming a major concern. But why is it the case? I’ll tell you why, for I am the voice of hundreds and thousands of people like me. 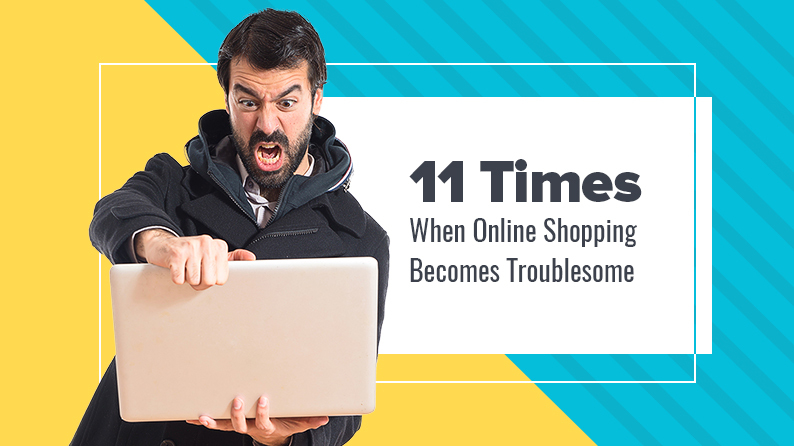 I am an ecommerce shopper, one of the numerous, and I’ll tell you what problems your customers are facing while shopping online.